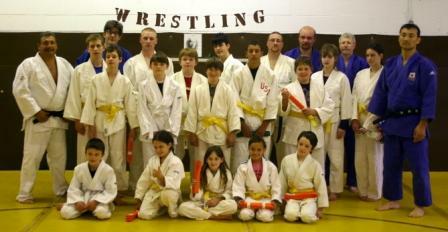 Konan and JAM hosted several Dr. Cho Clinics at Northern MI dojos in Rose City and Alpena (April 23 and 24). Dr. Cho is with us through August 9, and several additional clinics are planned, including a Junior competition clinic on May 22 at Saito Dojo and Ohio clinic at Chu To Bu West on June 4 and 5. For details on these upcoming clinics or to host Dr. Cho for a clinic at your club, contact Steven DeRaedt, Konan President by e-mail or at (248) 709-9330. 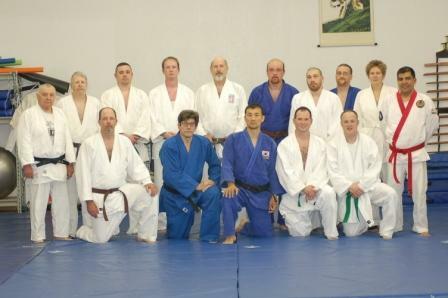 This entry was posted on May 7, 2010 at 6:32 pm and is filed under Judo Clinics, Konan & Other Events. You can follow any responses to this entry through the RSS 2.0 feed. You can leave a response, or trackback from your own site.